Please feel free to contact us with any questions, our customer service team will be glad to answer your inquiries. Please also review our FAQs page to find answers to those frequent questions. Customer Service Hours are 9am-5pm EST, Mon.-Fri. Please allow 48 business hours for a representative to get back to you. Thank you for your business & patience! When does judging begin and when are the winners announced? Judging begins on the 1st day of the following month (e.g. judging for the January contest begins on February 1.) The judging period lasts approximately one week. We contact our monthly winners shortly after, and announce the category winners, overall winners, and honorable mentions on the "monthly winners" page of our website on approximately the 15th of the following month. You have a chance to help pick a winner in our Special Galleries... the place for your family, friends, and you to vote for your favorite photos. The voting and scoring for The CuteKid Photo Contest is done by our professional talent and casting agents. This is what makes The CuteKid unique. Our judges have years of industry experience spotting talent and selecting fresh faces. 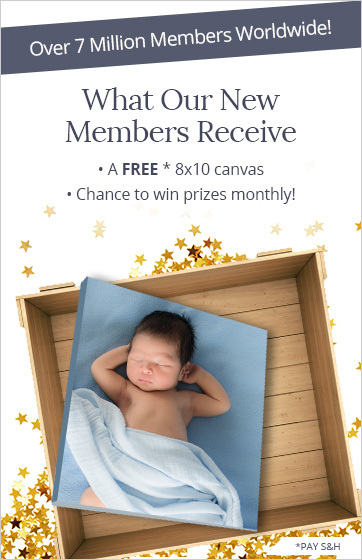 I just submitted my child's photo, which month's contest will it be entered into? The CuteKid Photo Contests run on the calendar month, ending at 11:59pm ET of the last day of the month. Any photo submitted in a given month is automatically entered into that month's contest. TheCuteKid allows members to upload and save their pictures to our site for Free. Your photos may be seen by industry professionals looking for that new face. If you would like to be included in one of our monthly contests for cash and prizes, there is a fee of $19.95 per photo. My credit card was declined because of AVS mismatch, what does that mean? The address on your CuteKid member account must match the address on the billing statement of your credit card. Please put any apartment number details on the proper address line. Is the contest open to international contestants? Absolutely! 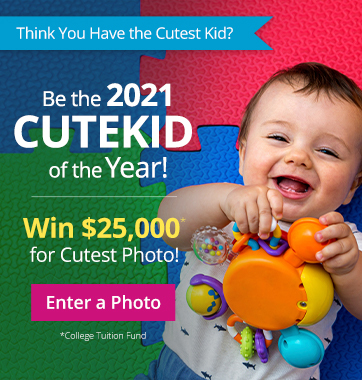 The CuteKid contest is open to members from all around the world! We are proud to currently have members in over 150 countries. What ages is the contest open to? Still have questions? We're here to help you!